This year, thanks to our friends at Corby, we bring you not one but TWO signature cocktails. The first, the Canadian Mule, showcases a much-beloved Canadian whisky, while the second, features the always in-style ABSOLUT Vodka. Check them out on April 2nd, or if you won’t be in attendance, try them out at home. 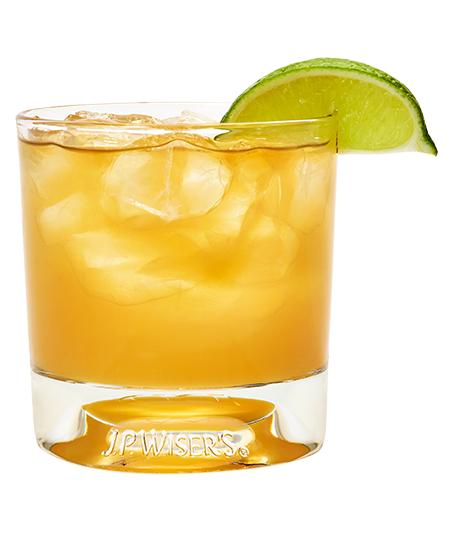 Method: Fill Old Fashioned glass with ice, add whisky, lime juice, and top up with ginger beer and give it a couple stirs with a spoon. Place lime wheel on the edge of glass. 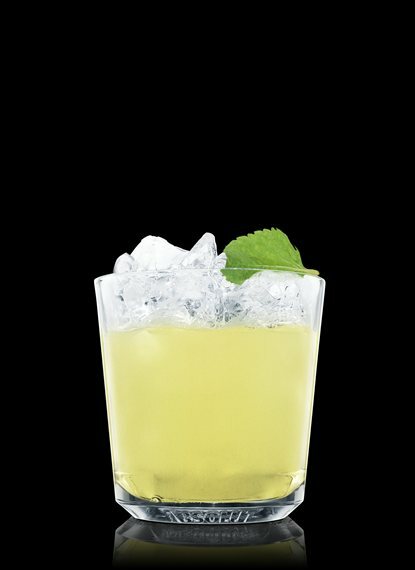 Method: Place 5 mint leaves in the bottom of a Collins glass and muddle. Fill glass with ice and add Absolut, lemon, simple syrup then top with soda. Stir with a bar spoon then garnish with a sprig of mint.